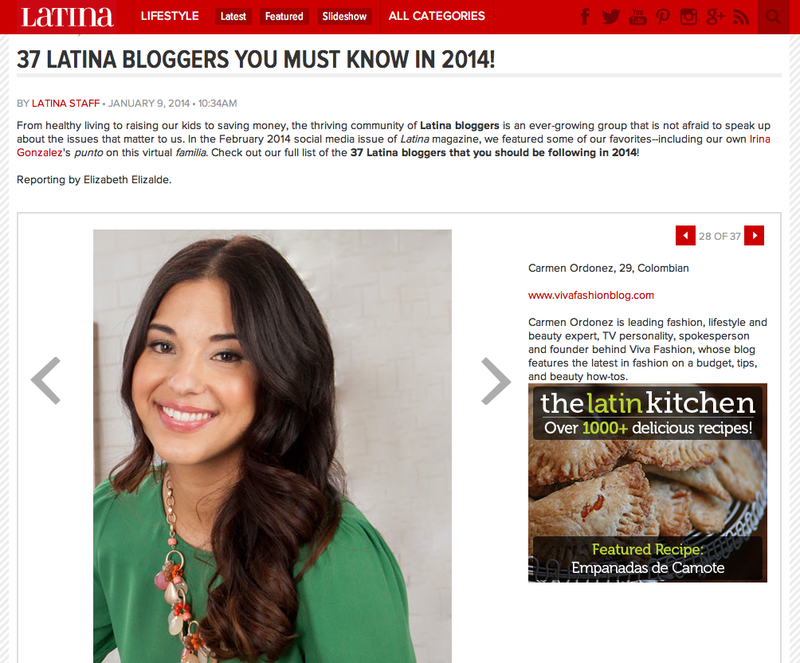 Wow so honored to be featured in the February 2014 social media issue of LATINA Magazine. 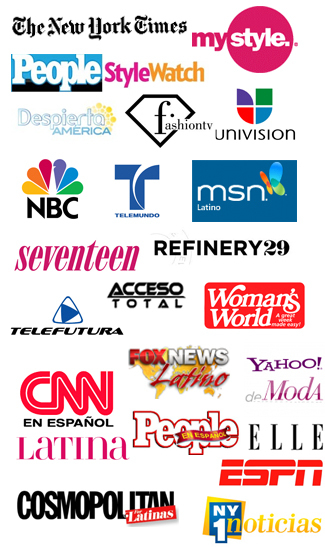 Before it hits newsstands, here's a sneak peek that's already up on the Latina.com site. This just made my day! You can check out the full list by clicking here. 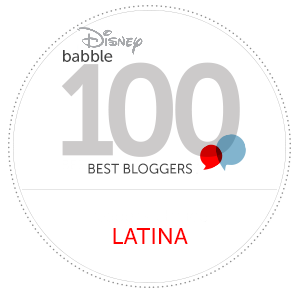 Thank you SO Much LATINA!